After the success of Press Praise Concert. 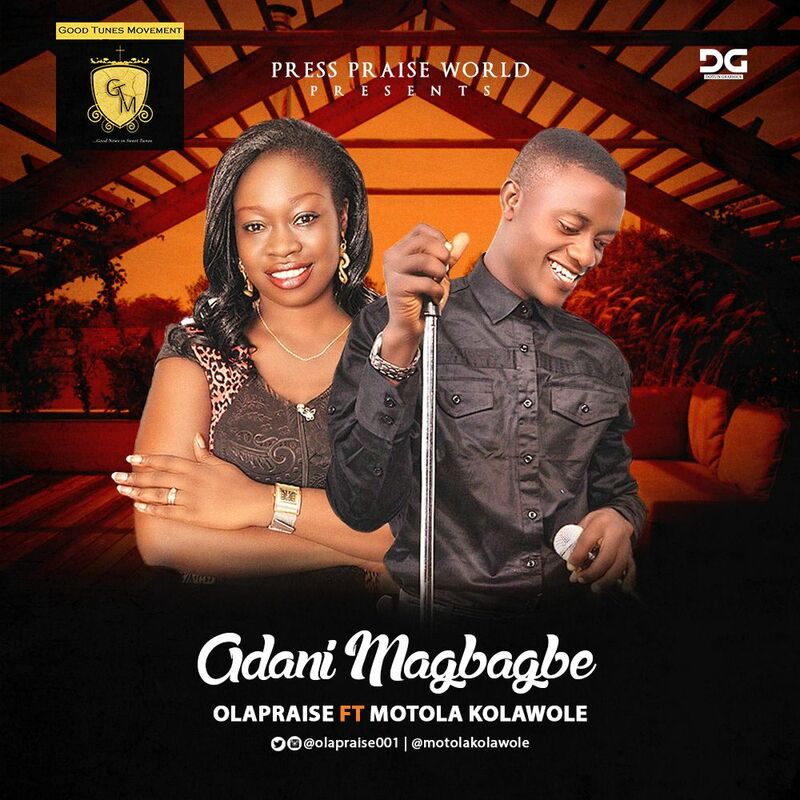 Here is a new singles from gifted gospel artiste OlaPraise titled “Adanimagbagbe” meaning (God the Creator that never forgets His creations). “Some of my colleague that was privileged to listen to the leak was amazed and the first question they throw is Ola is Mike Abdul your mentor? (Smile) because this is another Church praise song, don’t be left out”.